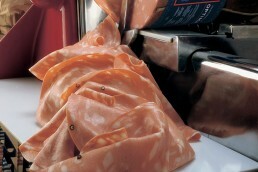 A range of products that embodies ancient recipes, expert craftsmanship and all the traditions of the past. Gluten free, no added water, no added polyphosphates, no milk derivatives and no added glutamate. 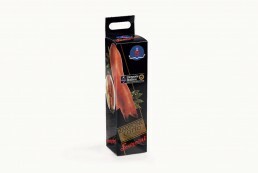 Product made by traditional natural smoking using aromatic berries and wood. 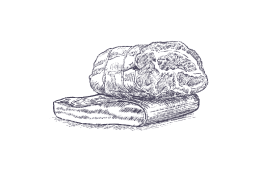 Gluten free, no added water, no milk derivatives and no added glutamate. 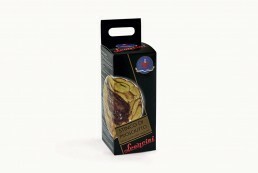 Gastronomy products made by scrupulously following the specifications of the Modena I.G.P. 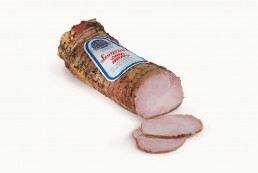 Zampone and Cotechino Consortium. 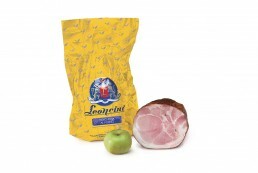 Gluten free, no added water, no polyphosphates, no milk derivatives and no added glutamate. 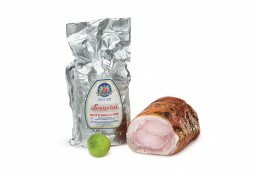 Gastronomy product made from a Ham shank flavored with aromatic herbs, precooked and vacuum packed.